The Federal Reserve Bank of Chicago says a digital check is a type of electronic payment order. Smartphone users can purchase digital check software that allows them to create virtual checks that are the electronic equivalent of paper checks. Digital checks eliminate the cost of printing and processing paper checks. Plus, the time required to process a transaction is usually less than for physical checks. 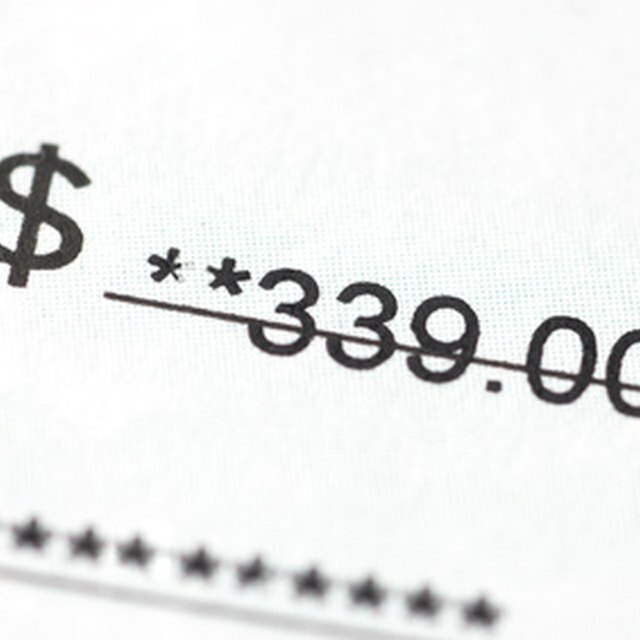 Digital check software displays an image of a check that corresponds to a paper check. The image includes your bank’s routing number, your account number and the check number along with other necessary information such as your name and address. When you write a digital check, you enter the amount and date. You can enter the payee’s name from a stored list or add a new payee if need be. Use a stylus to sign the check image just as you sign screen images when you use credit cards at store checkout counters. The software stores a screenshot of the digital check and sends the information to an electronic clearinghouse. There the check is processed just as a paper check would be.